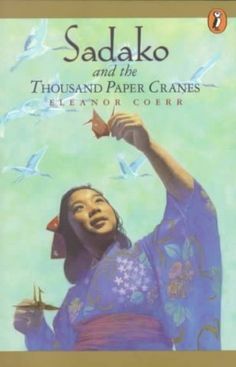 Eleanor Coerr, Ed Young In this reinvention of Sadako and the Thousand Paper Cranes, images by Caldecott medalist Ed Young and new text by Eleanor Coerr �... her colleague (1999) state that the Eleanor Coerr book Sadako and the thousand paper cranes helps both to spread the notion of peace and to establish a peaceful environment for children and adults alike. About Sadako. 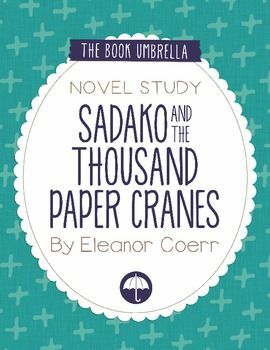 In this reinvention of Sadako and the Thousand Paper Cranes, images by Caldecott medalist Ed Young and new text by Eleanor Coerr come together to inspire children of all ages.